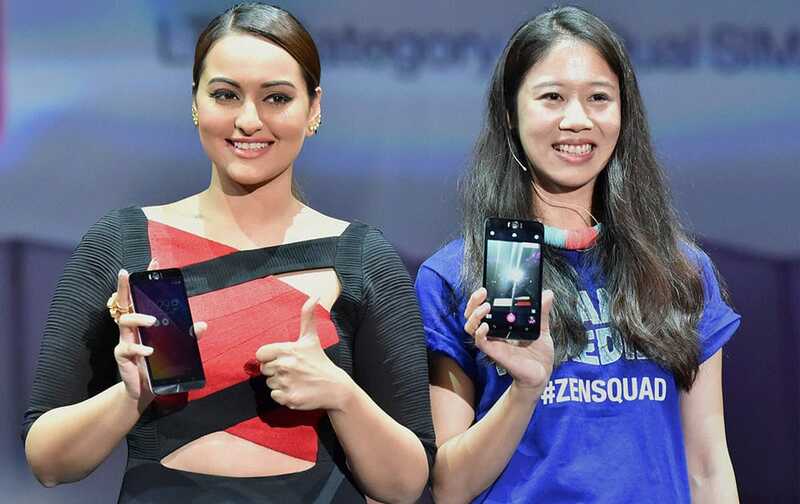 Sonakshi Sinha at the launch of Asuss new smartphones at an event in New Delhi. Mariah Carey is surrounded by fans after she recevied a star on the Hollywood Walk of Fame in Los Angeles. 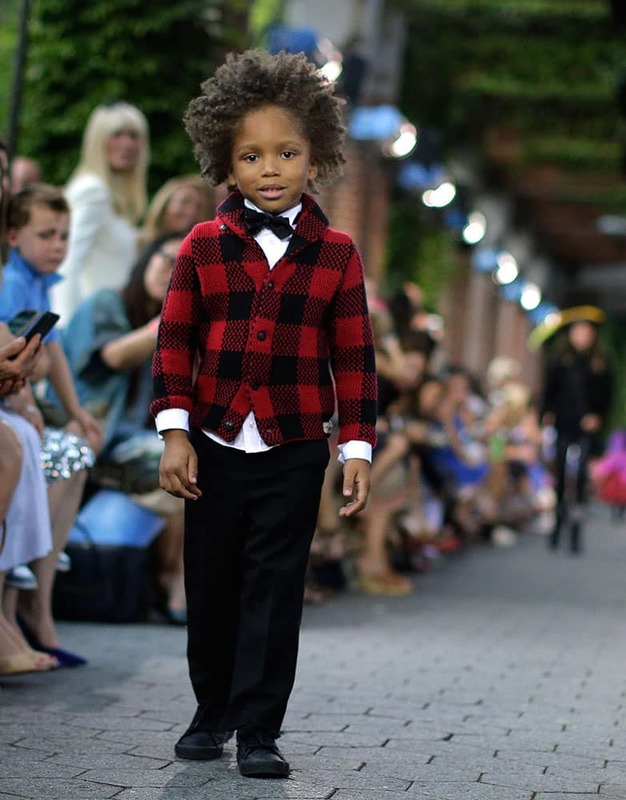 A young model stops and turns at the end of the runway during a Ralph Lauren children's Fall fashion show.